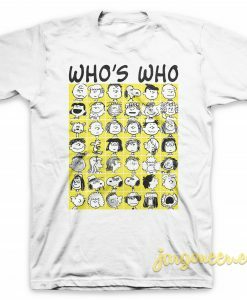 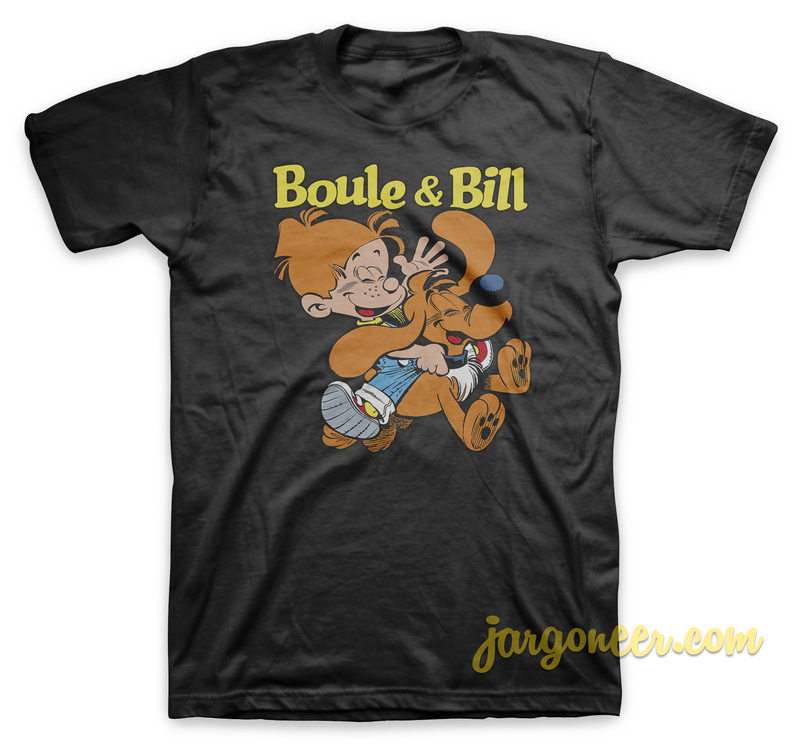 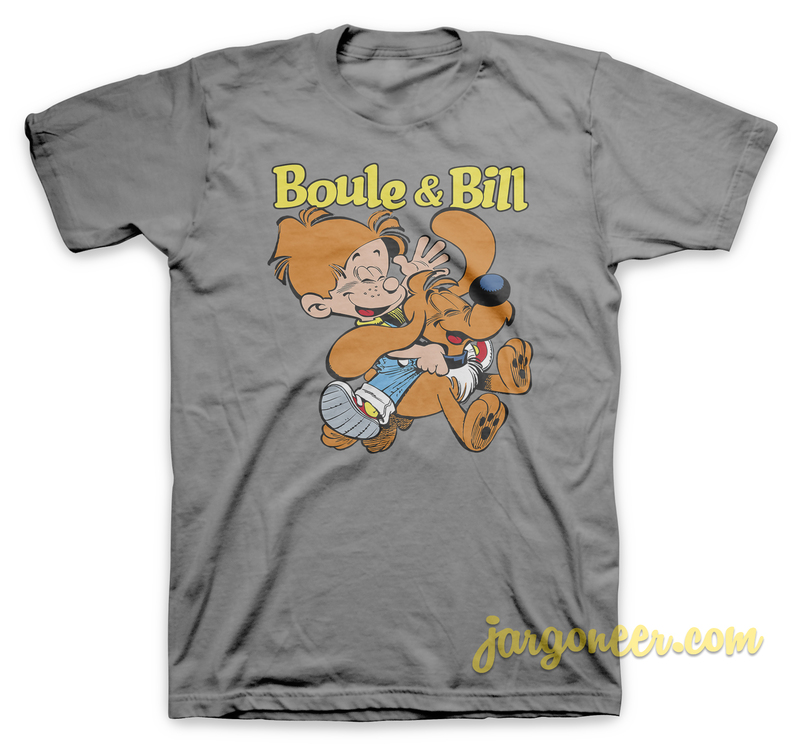 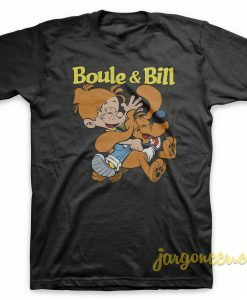 Boule Et Bill T-Shirt is a cool shirt designs. 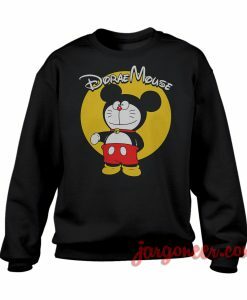 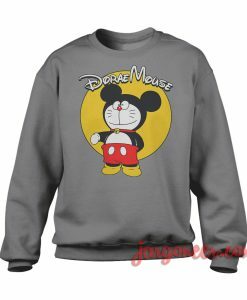 Welcome to JARGONEER, home of the funniest and popular tee’s online. 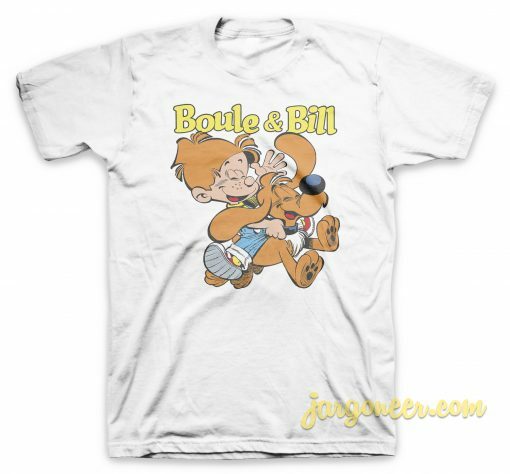 Your new tee will be a great gift for him or her. 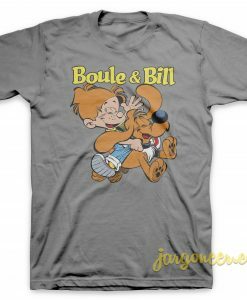 I use only quality shirts such as gildan. 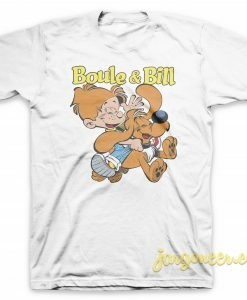 The process used to make the Boule Et Bill T-Shirt is technology latest in ink to garment technology which is also eco-friendly.